Depending on how you look at it, dyslexia can be considered either a burden or a gift. In this episode, we talk about why that is, how to know if your child has dyslexia, and tips for both students and parents. In “Off the Record,” our panel of kids, who all have dyslexia, answer a question about how to best support your dyslexic kids, and one mom “Takes one for the Team” by sharing a story about how she finally learned to connect with her kid. 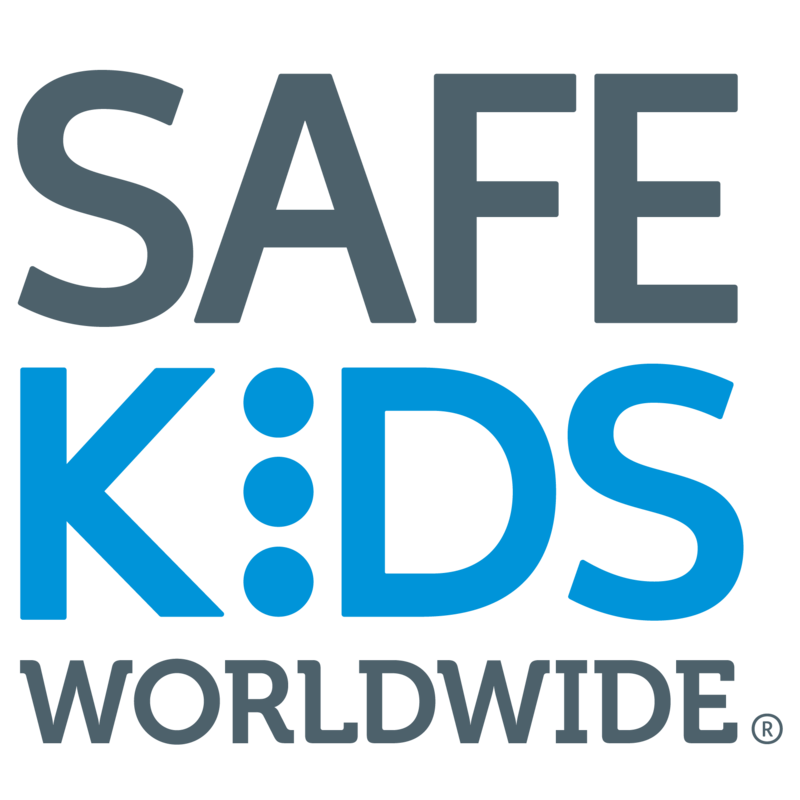 Plus, our Safe Kids Tip of the Week is a great way for the whole family to work together to stay safe. 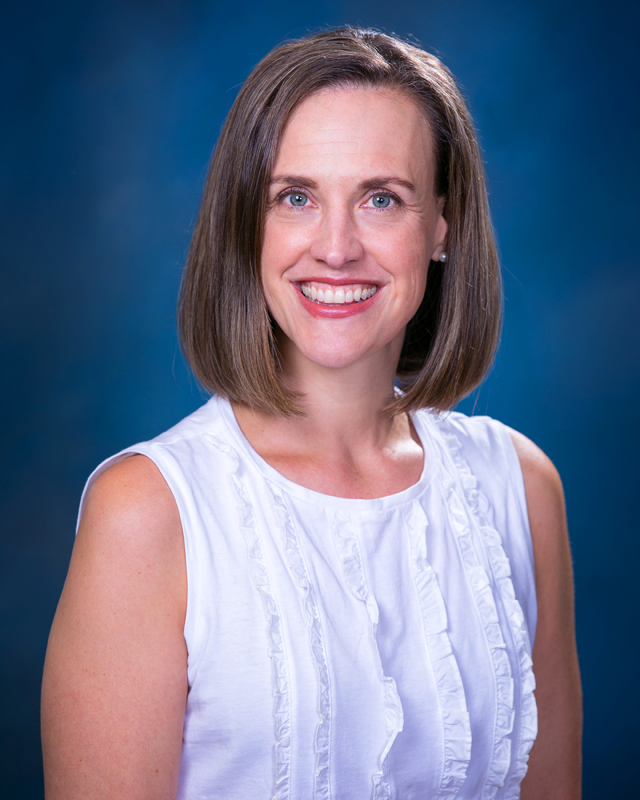 Cynthia received a degree in developmental psychology from Duke University and a Masters in Cross Categorical Special Education from UNC-Greensboro. Over the past 25 years she has taught children with special needs in a number of settings. She was an Educational Therapist at Amos Cottage Children’s Hospital in NC, and she worked as a Learning Disabilities teacher for Chesterfield County Public Schools in self-contained and collaborative settings. She left CCPS to stay home with her children and had a thriving tutoring business, then nine years ago she left private tutoring to work at Riverside School in Richmond, VA. It has been her joy and passion to teach children with dyslexia to read using the OG approach, and she has been thrilled to see her knowledge multiply and positively affect the lives of even more children as she trains teachers to use the approach.